Many people are looking for a way to get in shape. If you are just starting out, you may be a little leery of going to a gym where there are people that are already in shape. If this is you, you may want to consider getting a treadmill in your home. 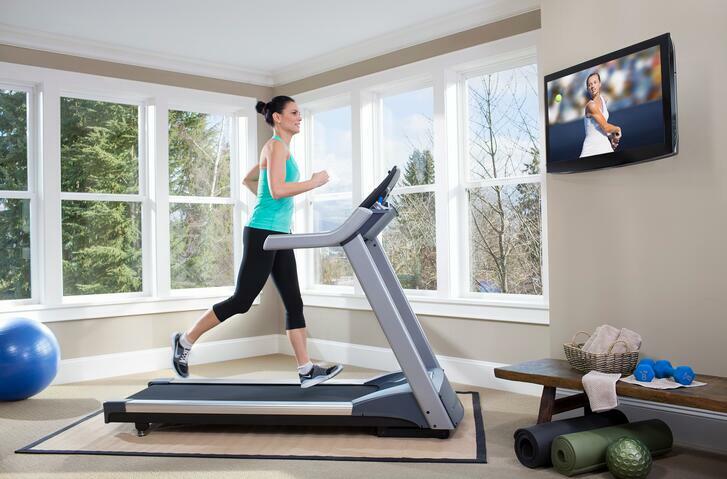 There are many benefits to using a treadmill and here you will find out what they are.